Primal Witchcraft June 8th The ancient arts of sorcery, witchcraft & shamanism shown in modern day practices and philosophy. Nature based magic & animistic religion shown in the light of modern living. Chaos Magic June 15th Eclectic based raw magic empowered by belief & freedom. Sometimes called post-modern deconstructionism that mixes Buddhism, gnosticism, science, sorcery, magic, psychology & paganism. Advance tickets or 2 or more classes purchased, $15/class. $20 at the door. Space is limited. Classes begin at 7:15 pm @ Magikal Child - 1601 A Page Street @ Ashbury, one block north of Haight. 415/552-ROTE (7683). 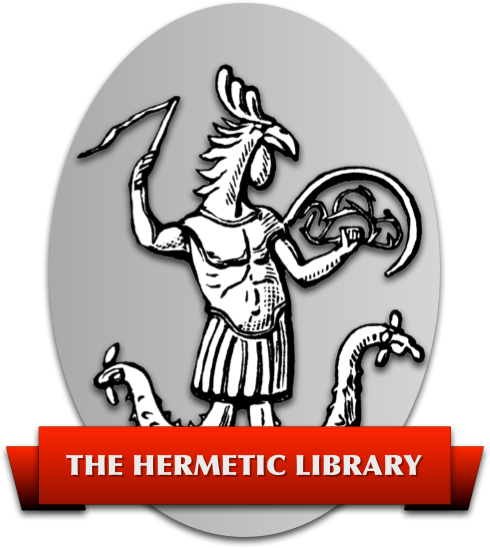 Lectures hosted by AGAPE (Autonomystic Gnostic And Pagan Ecclesia) and facilitated by Ash Kennaz, a published long time practitioner of the occult arts.